Every Saturday I’m doing my best to bring some small shops to your radar! This week it’s headbands and hats! 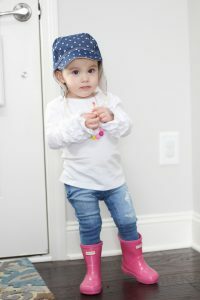 From headbands to hats, I love styling Izzy in darling accessories… don’t get it twisted she loves it too! I’ve pulled three super cute shops together that make some of the most adorable items. 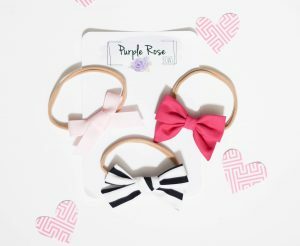 This shop has monthly subscription bows that are seriously so precious. 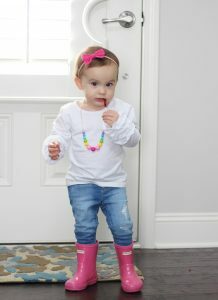 We have been loving the monthly bows and you will too! 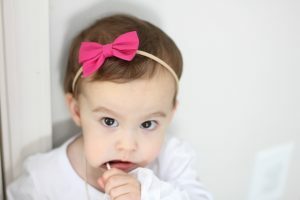 Looking for a niece, grandchild or even your own child these bows are the perfect gift & accessory. 3 bows a month for $12.99 and chose between a clip or headband. You can’t beat that deal… plus an extra discount below. Oh NOXX! Beanies, blankets, burp cloths and headbands.. ya they have a lot! Last year Izzy got a leopard hat from them which still fits! I seriously LOVE this shop and the larger variety of beanie styles and fabrics. Oh and if you love mommy and me, they have that too! Obviously the beanie is my fav 😉 but they are all super cute! Izzy is such a little model! Haha! Yes! #1 Beanie fans! And…. now I need a daughter. 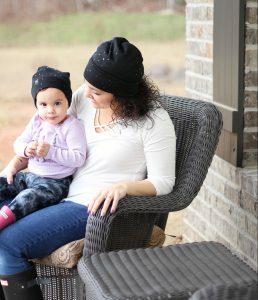 I love the dainty headbands and of course Noxx beanies are just the best ever! I need someone to have a little girl stat so I can get them these bows! So cute! 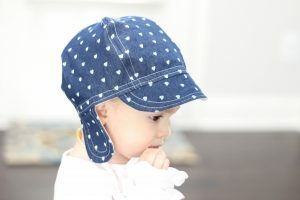 And the hat- adorable! you know i love a good accessory! those bows are so sweet! So many cute products! I am going to check them all out! She is so sweet!!! love her headband!! Great shops! We love our Purple Rose bows! Izzy rocking the best accessories, as always!!! I’m about to have a baby girl and been looking for some quality baby head bands for her to wear. I can’t say but I’m just so excited to watch her looking so pretty.